Kelly is Illumine8’s content writer, and she's responsible for content creation across a number of channels, including blogs, press releases, and social media. Prior to joining Illumine8, Kelly worked as a lab assistant at the Eberly College of Business and Information Technology, where she solved technological issues for professors. Before that, she was an intern for Frederick Magazine, where she wrote and edited local feature stories and press releases. 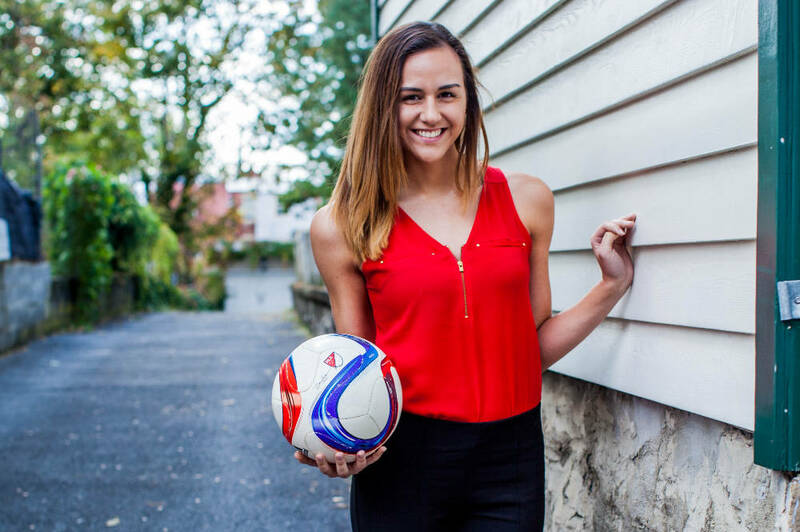 She's a graduate of Indiana University of Pennsylvania, where she earned her journalism and public relations degree with a minor in Spanish and was a four-year scholar soccer player and team captain. She was also a contributing writer to The Penn and the award-winning The Hawkeye.